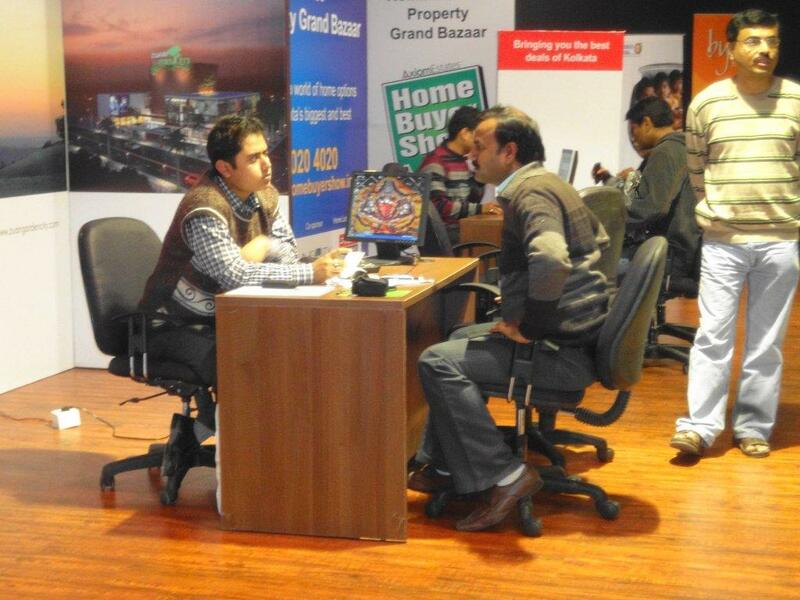 A month long property show from 9 Dec 2011 to 8 Jan 2012. at Godrej Waterside, Sector V, Salt Lake. 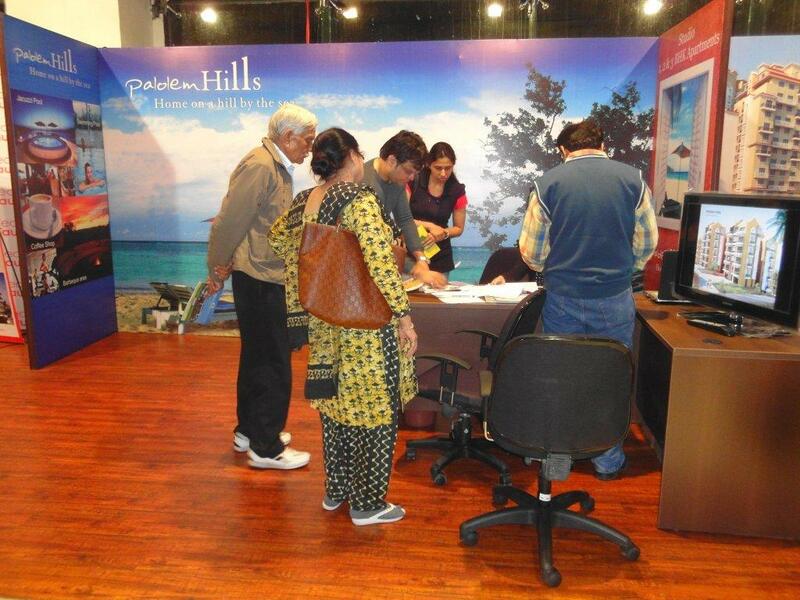 Over 50 Lifestyle properties from Kolkata, Dubai, Jaipur etc were on display. 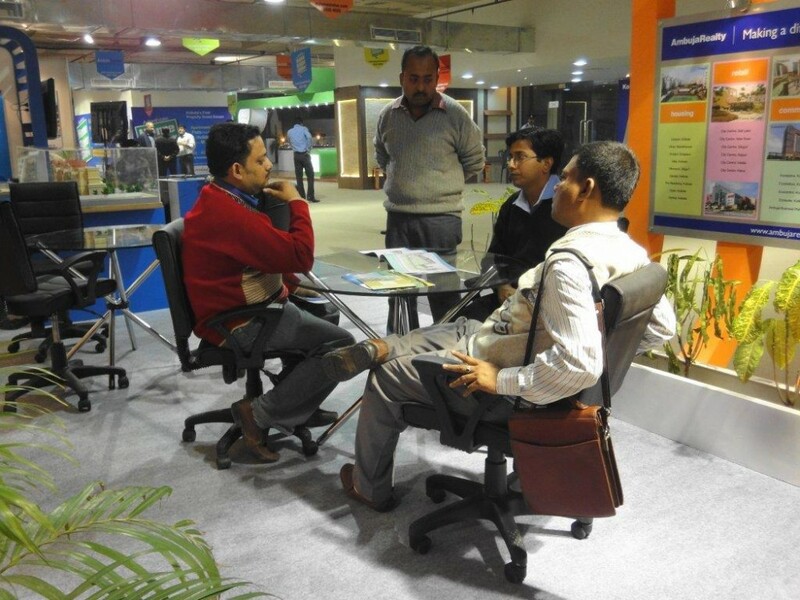 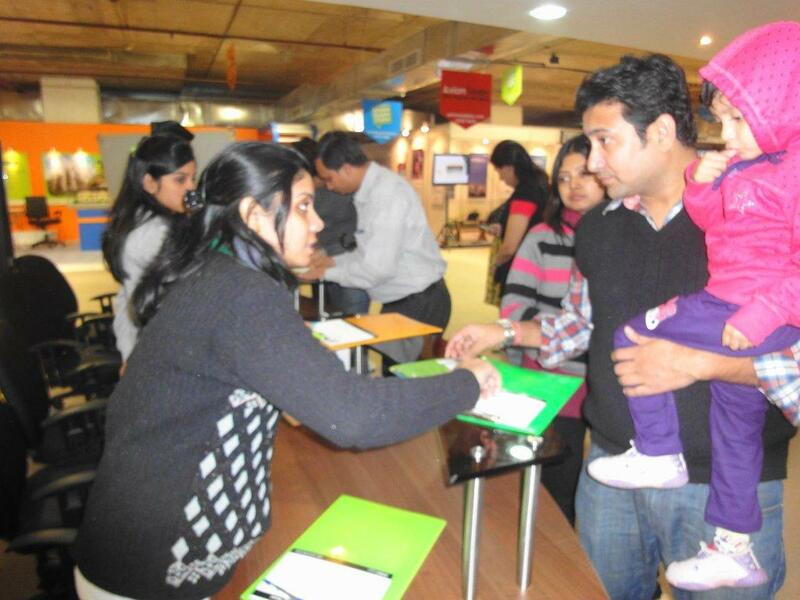 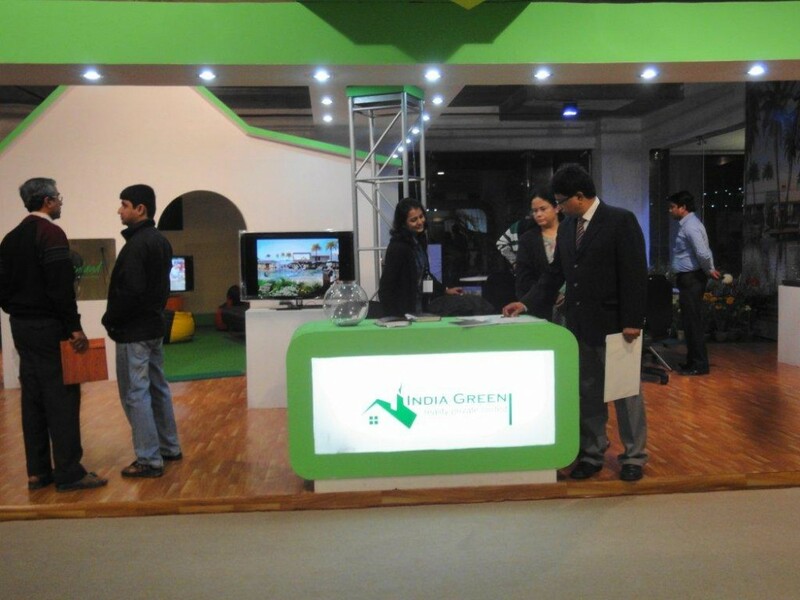 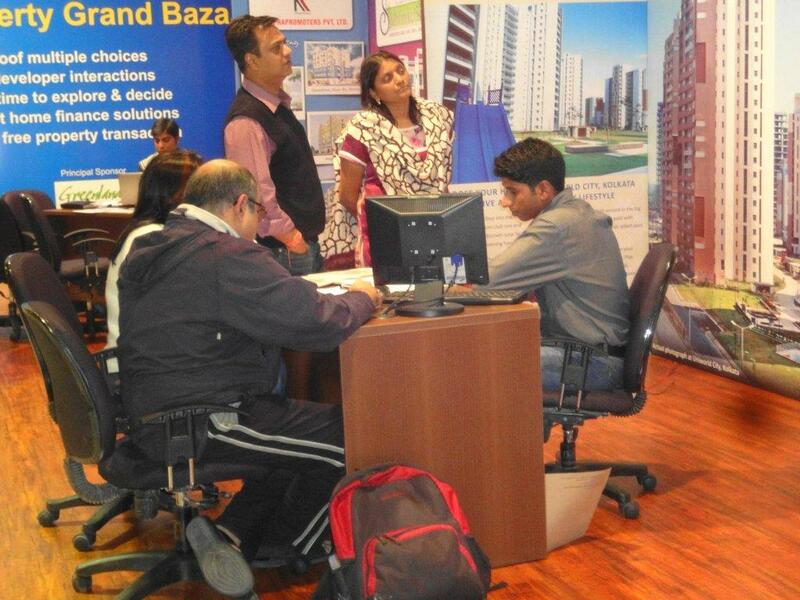 “Home Buyer Show’ held in Kolkata, bringing major city developers and buyers under one roof for a whole month. 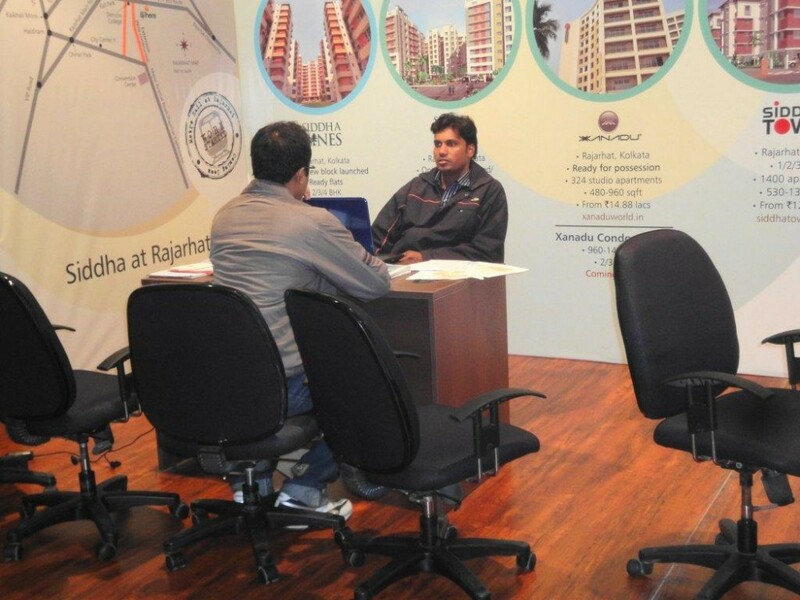 The show was spread over 15000 Sft in comfort of central AC and new furbished ground floor showroom at the Godrej Waterside in Sector V, Salt Lake. 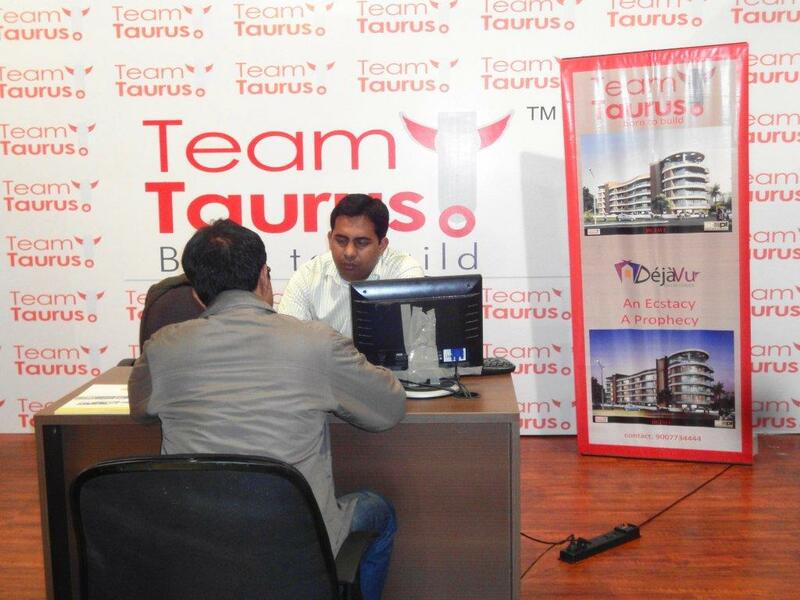 On offer in the show were residential developments from every corner of Kolkata and one can find their home fitting their pocket. Commercial developments are also on display apart from second home options from Dubai, Goa and other places. 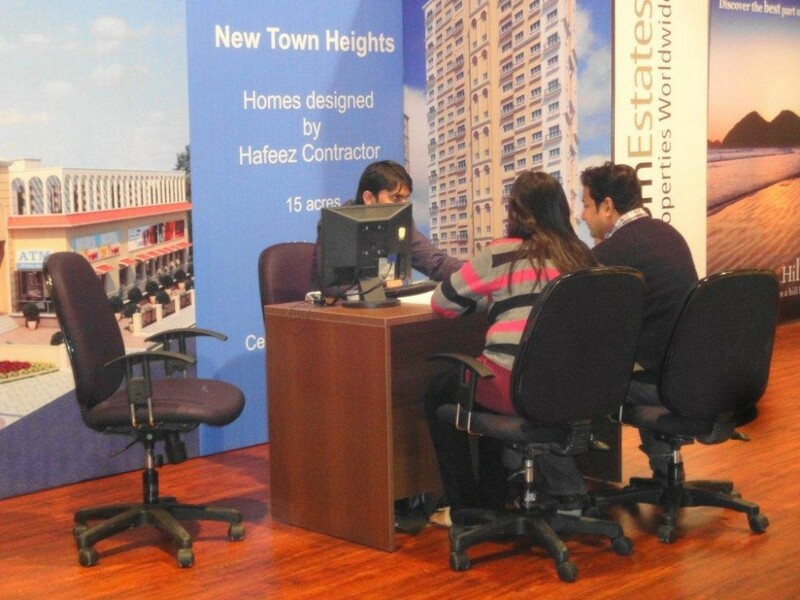 Exotic apartments and duplexes in the worlds’ tallest residential towers 23 Marina and Princess Tower of Dubai are also up for grab. 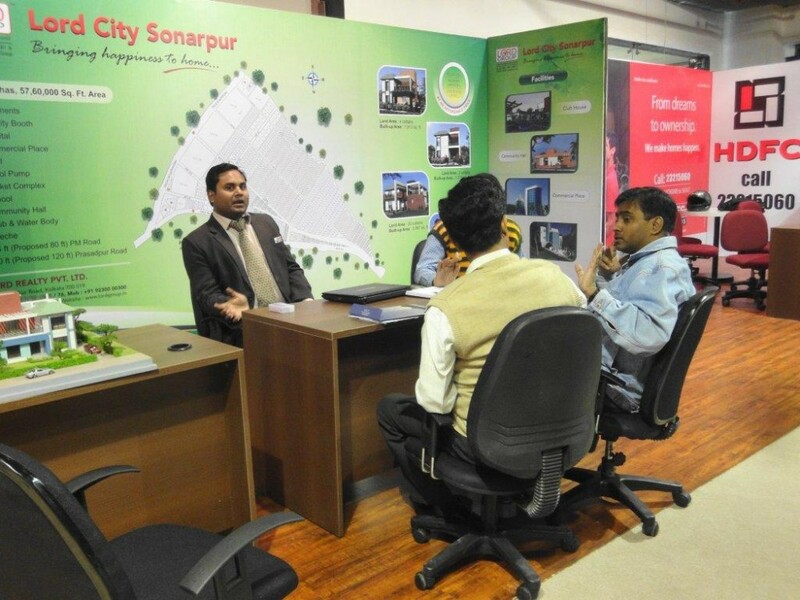 “Our objective here is more than just an event – it’s to create a platform, where prospective buyers can come to explore a range of property choices in all localities of the city, interact, discuss and even negotiate directly with the developers and make up their mind,” said Mr. Sumant Goenka, Director of Axiom Estates. 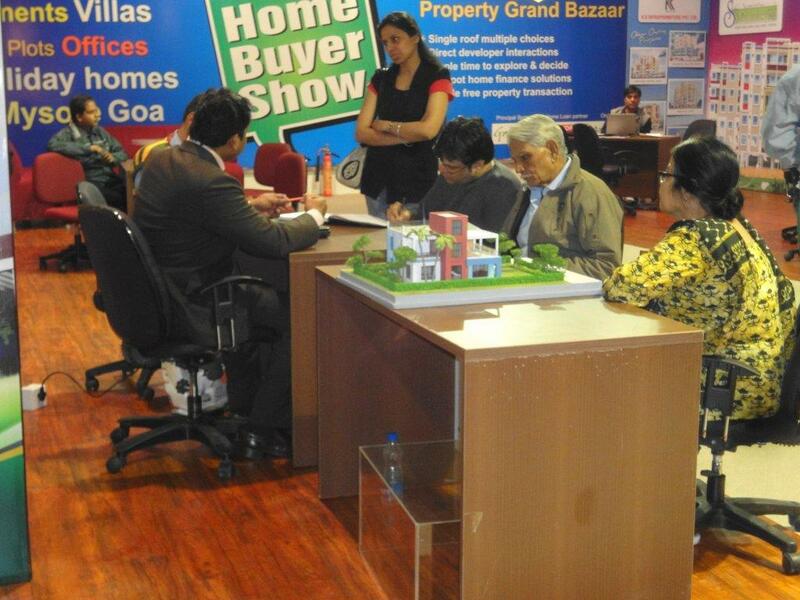 Further Mr Sumant Goenka added that ” With the facility of financial institutions in the show, home loans processing will be easy as well. 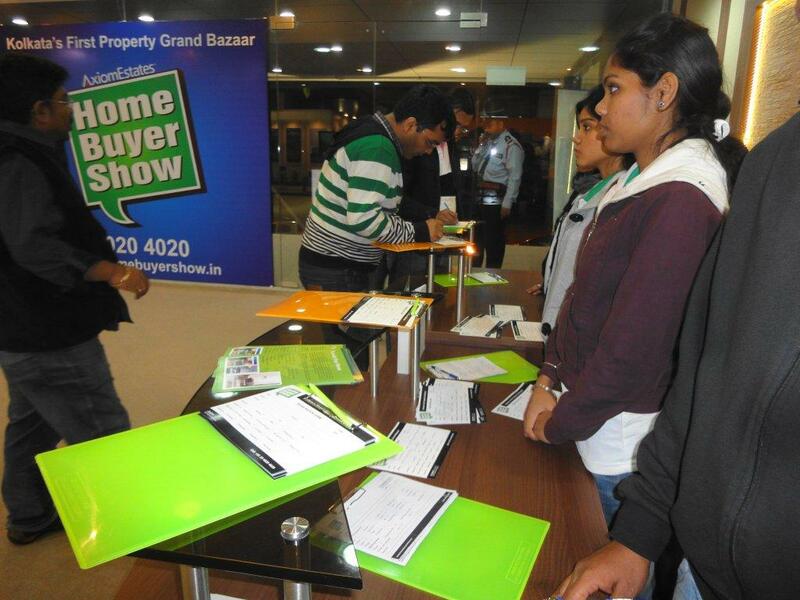 As the show will run for at least a month, the buyer gets enough time to think through, arrange for his resources or mortgage finance and take a well considered and informed decision”. 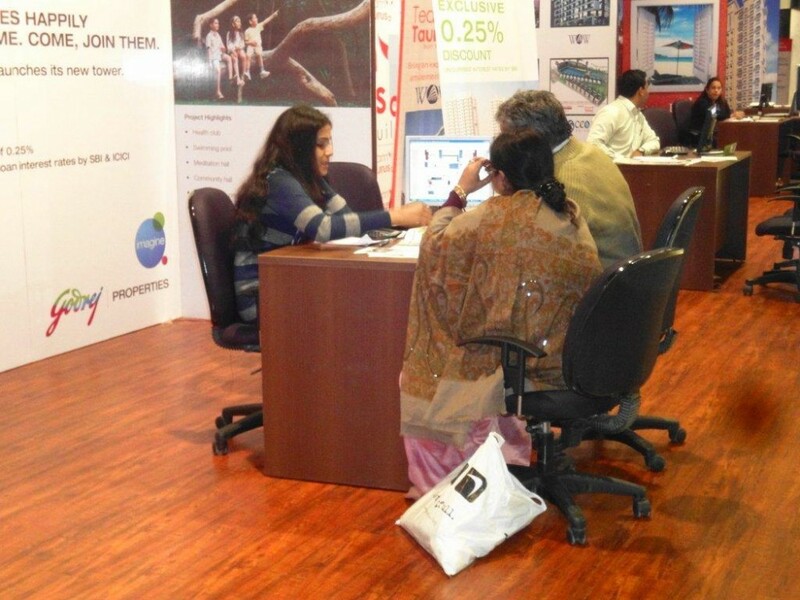 Axiom Estates has successfully organized over 20 major India Property Events over the last 7 years in London, New York, New Jersey, Fremont, etc, participated and acclaimed by renowned developers across the country like K.Raheja, Ansal, Emaar MGF, Unitech, Hiranandani, Rustomjee, Godrej, D B Reality and many others. 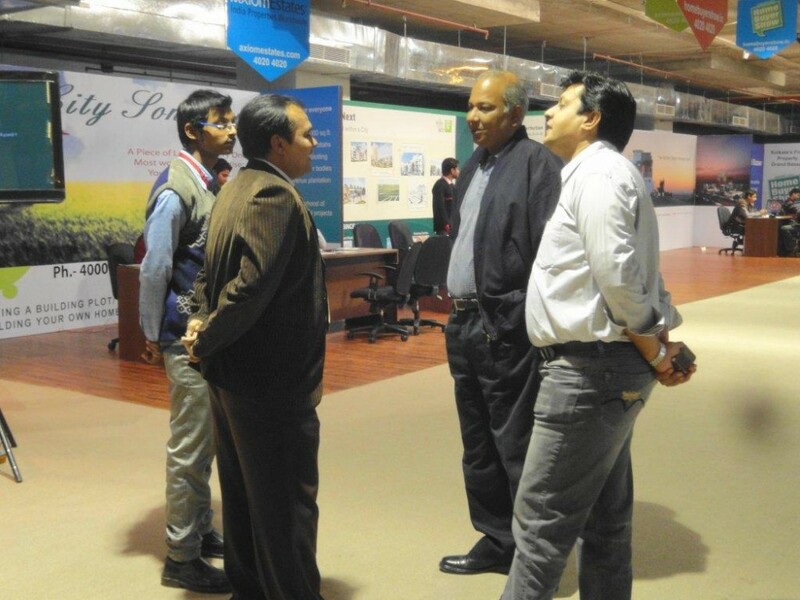 Set up in 2004 to provide India properties to NRIs, Axiom Estates has grown over the last 7 years becoming one of the largest providers of India property services worldwide. Mr Sumant Goenka at Home Buyers Show. 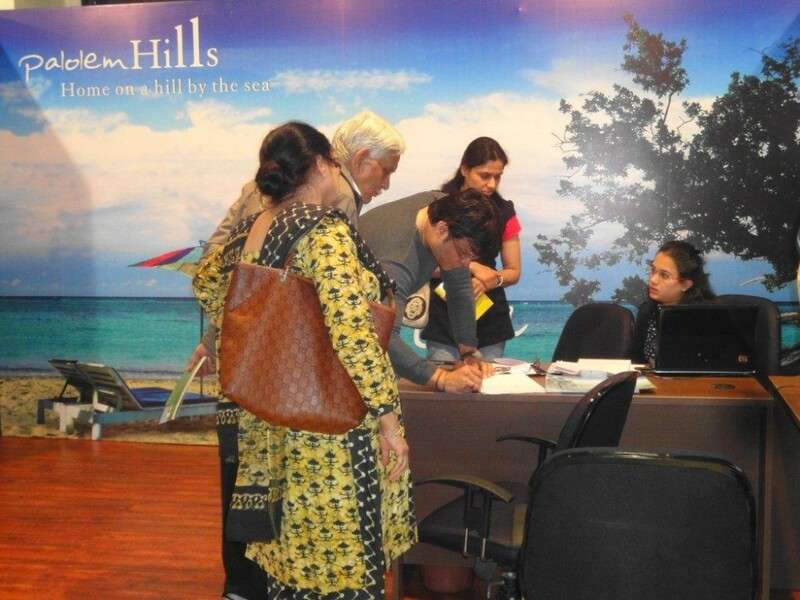 For Inquiries on Axiom Estates Property Shows please email Mr Sumant Goenka @ sales@axiomestates.com. 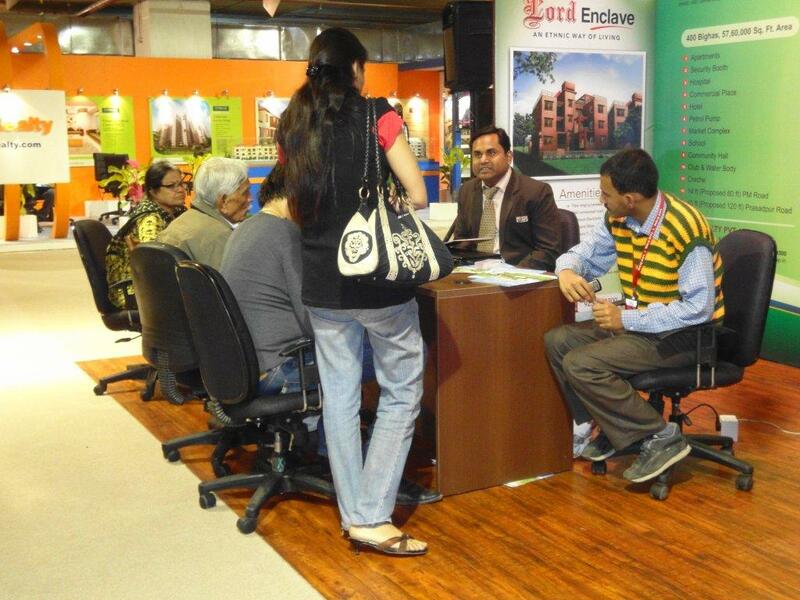 This entry was posted in Real Estate Marketing and tagged Home Buyer Show on March 9, 2012 by admin.